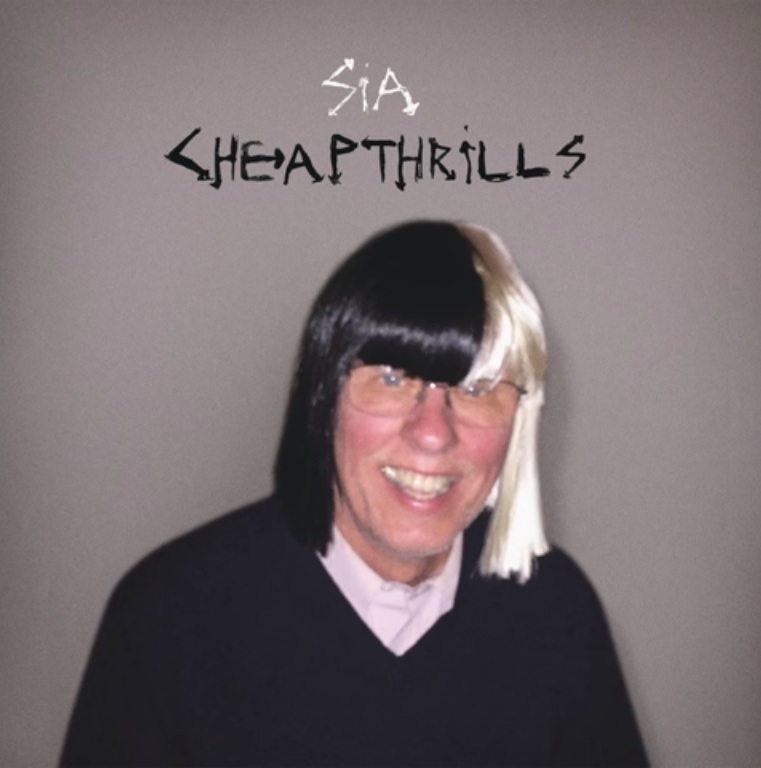 Read I Love Cheap Thrills Song lyrics, Watch official Cheap Thrills video and listen Full Audio from Sia's new album "THIS IS ACTING". Come on, Come on, turn the radio on.. It's Friday night and I won't be long..
Gotta do my hair, I put my make up on..
Til I hit the dance floor.. I got all I need..
No I ain't got cash.. But I got you baby! As long as I can feel the beat..
Gotta paint my nails, put my high heels on.. I don't need no money..
Baby I don't need dollar bills to have fun tonight, I Love Cheap Thrills..
As long as I can feel the beat!